Do you need a fun writing activity for the Christmas season? 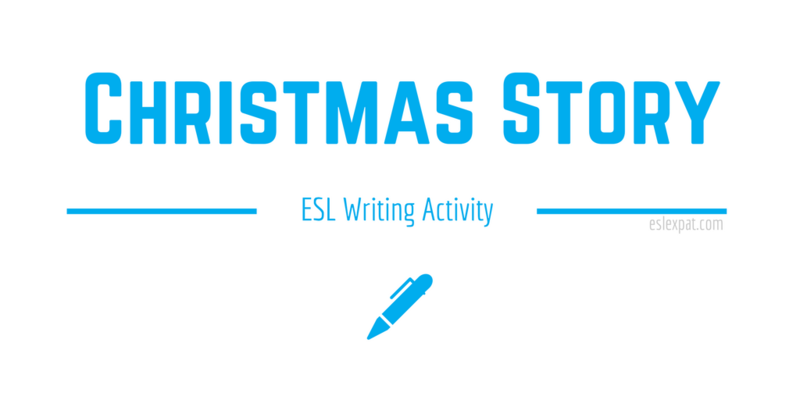 The Christmas Story ESL Activity is a great way to develop your students’ creative writing skills. In this activity, they can create their own unique story and get peer feedback from their classmates. It is ideal for younger learners, but adults could try it too. Prepare some lined paper for the students to write on. You may also want to prepare a vocabulary list of Christmas words that they could use in the assignment. Find the content online or make the list yourself. On the other hand, you may want to have the students create the list themselves in a pre-task activity. First, you may want to have the students brainstorm Christmas vocabulary in groups. Encourage them to think of at least ten unique Christmas words. Elicit feedback and write a few of the words in the corner of the board. Instead, you could give them a print out of words if you prepared it. Next, using the words, write a short story about five sentences long on the board. At this stage, you want to make some errors in each of the sentences on purpose. For example, you could make grammatical errors, spelling mistakes, punctuation problems, or capitalization errors throughout the story. When you are finished writing the story, explain to the students that there are several mistakes in the sentences. Correct the first sentence for them so they know what to look for. Then, give them a few minutes to find the remaining errors in their groups. Give them some time to discuss the problems and why they need to be fixed. When time is up, lead feedback and correct the problems as a class. Ask individual students if they can highlight any of the mistakes sentence-by-sentence. 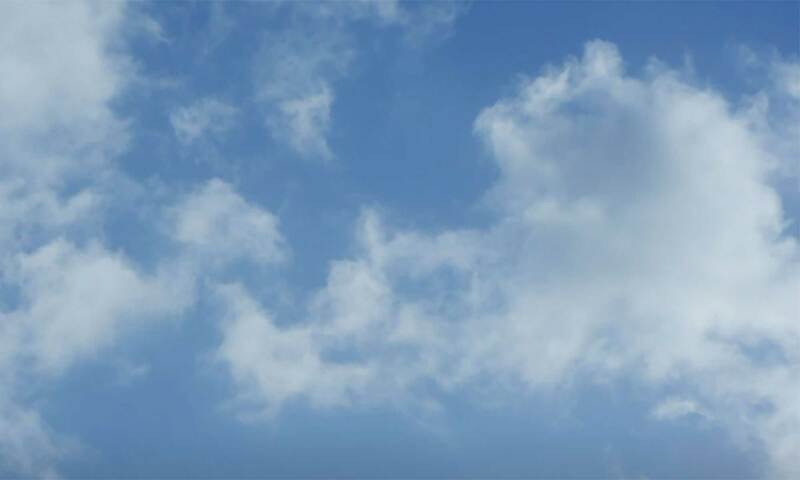 For the final stage of the activity, continue the story. However, this time, don’t write anything. Simply say the end of the story a couple of times in front of the whole class. Tell the students to listen carefully because afterward they will have to try to recall the story with their partner. After telling the end of the story, give them a few minutes to retell it to their partners. They can write it out if it helps with recollection. Finally, lead feedback and write the last part of the story on the board. Get as many students as you can involved in the final stage to encourage interaction. Help them correct any mistakes in the last sentences and complete the story. If you have time remaining, you could try playing a vocabulary game with the words from the story. For instance, games like Hot Seat or Pass the Marker work really well with younger learners. Alternatively, adult classes could end with a discussion about Christmas.